Aaron is using Smore newsletters to spread the word online. I recommend this book to people who are interested in cat adventures. 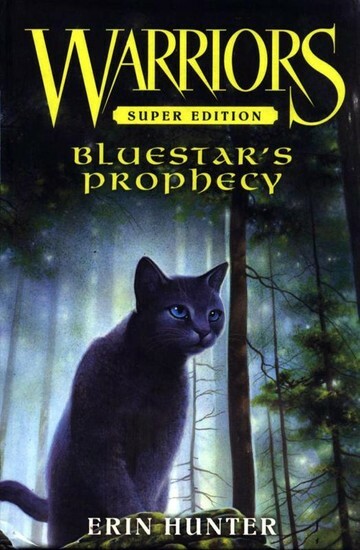 This book is about a cat named a gray-ish blue she cat named BlueFur. She lives in a clan of cats in the woods known as ThunderClan. Her dream is to become leader of thunderclan. Read the book to find out more about BlueFur!!! 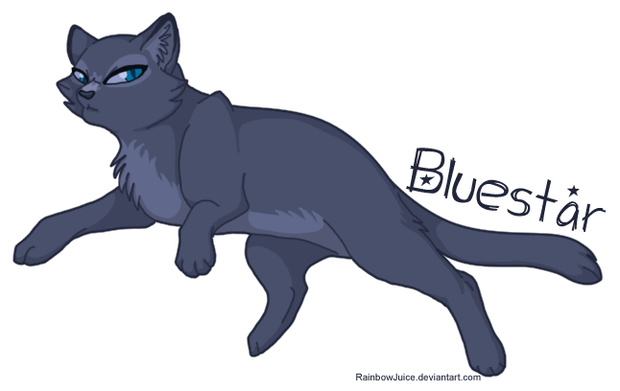 Here are pictures of BlueFur.